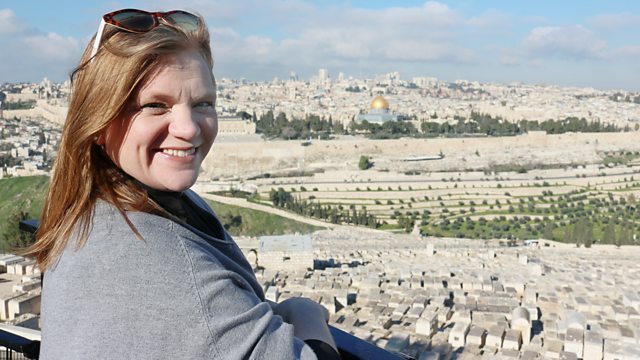 Reverend Kate Bottley re-opens the case against the Bible's greatest villain, Judas Iscariot. In Jerusalem she visits the places associated with his betrayal and death and asks: can Judas be forgiven? "Why I became a Vicar"